HRE 2020 will foster collaboration between civil society organisations globally to support and strengthen the implementation of international human rights education commitments. Everyone has the right to know, seek and receive information about their human rights and fundamental freedoms, as stated in the United Nations Declaration on Human Rights Education and Training. All human rights education should seek to provide knowledge, impart skills and empower individuals to promote, defend and apply human rights in daily life. 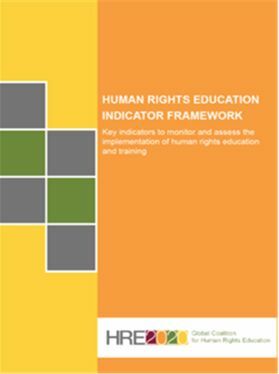 Governments must be held accountable for their commitments under international standards and mechanisms to implement effective human rights education.